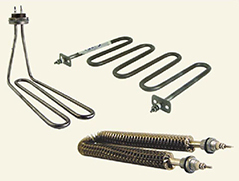 AC Heat Automation is a heating system specialist supplier. Our main office is located in Klang, Selangor, Malaysia. 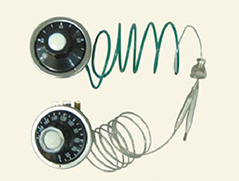 We design and custom make all kinds of electric heater, thermocouples and temperature control instruments. 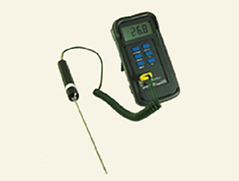 We also offer thermocouples sensor, Kobayashi chart papers and others industrial electric instruments. AC Heat Automation is a industry supply supplier whom specialises in offering you with the right instruments to fit with your products. Apart from that, we also provide custom make services for you depending on your specific design, drawings and requirement.